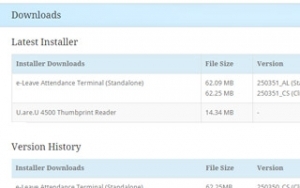 Download and Install the driver of the fingerprint reader and the latest version of BMO HRM System Software. Connect the fingerprint reader to the Attendance system. Launch and log in to the BMO Attendance application. Employees detail will be shown after synchronized. 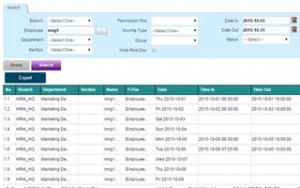 Register finger-print for each employee on the tablet itself (supports up to 2 finger-print). 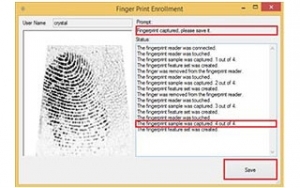 Note : Unchecked magnetic and fingerprint scanner in settings for next new finger-print enrollment. Go to Employee > Attendance > Attendance List. 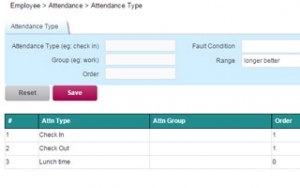 Create and define rule for each attendance type under Employee> Attendance >Attendance Type. For example, “fault if later” rules apply to “check in”; “fault if earlier” rule apply to “check out”. 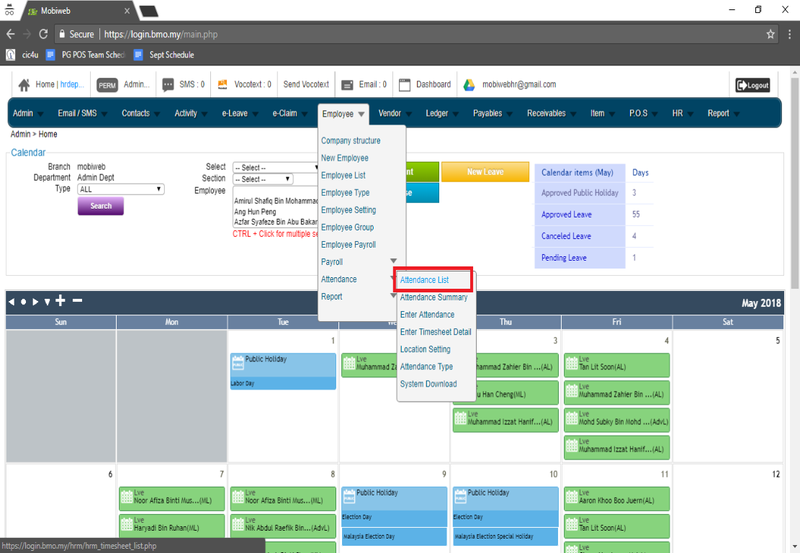 You can view full attendance list on web-based application under Employee> Attendance >Attendance List after synchronization. Admins are able to do adjustment if needed. 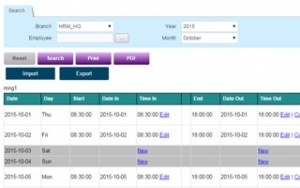 Get full attendance details from Employee > Attendance > Attendance Summary and export it into Excel file for tracking and reporting purpose.